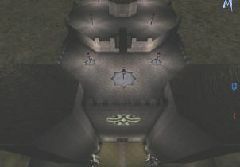 This map is based on the Unreal II map Sulferon. 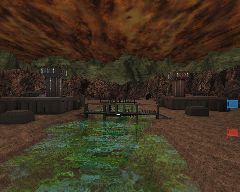 The tower in the original level was duplicated and placed on eithor side of a river which can be surpassed through multiple ways. 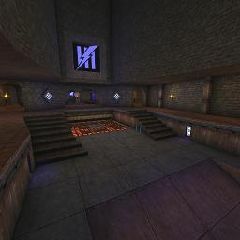 Note: This map has been submitted to one other review site as of April 4, 2004.